Fire and Smoke Exacerbate and Cause Breathing Problems!! Can Essential Oils Help? I have been staying in California this summer visiting family and friends! I love my home state however this year the fires and smoke have kept the Golden State under siege with damaged lands, homes and health! My students in my aromatherapy certification program have clients who cannot get out of their homes due to existing breathing problems and others who don’t normally have breathing problems are starting to suffer because they have get out to do their daily work . The population most at risk are children, older adults, and those with asthma, COPD and bronchitis or chronic heart disease and diabetes. You can see the ash on homes, cars and anything sitting outside. 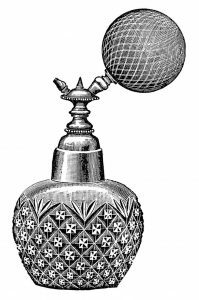 So what is this doing to our bronchioles and lungs? Here is what the lung association says, “One of the many pollutants found in wildfire smoke is particle pollution, which is a mix of very tiny solid and liquid particles suspended in air. How tiny? Many of the particles in wildfire smoke are no larger than one third the diameter of your hair. These particles are so small that they enter and lodge deep in the lungs. Particle pollution triggers asthma attacks, heart attacks and strokes—and can kill. Studies of children in California found that children who breathed the smoky air during wildfires had more coughing, wheezing, bronchitis, colds, and were more likely to have to go to the doctor or to the hospital for respiratory causes, especially from asthma. 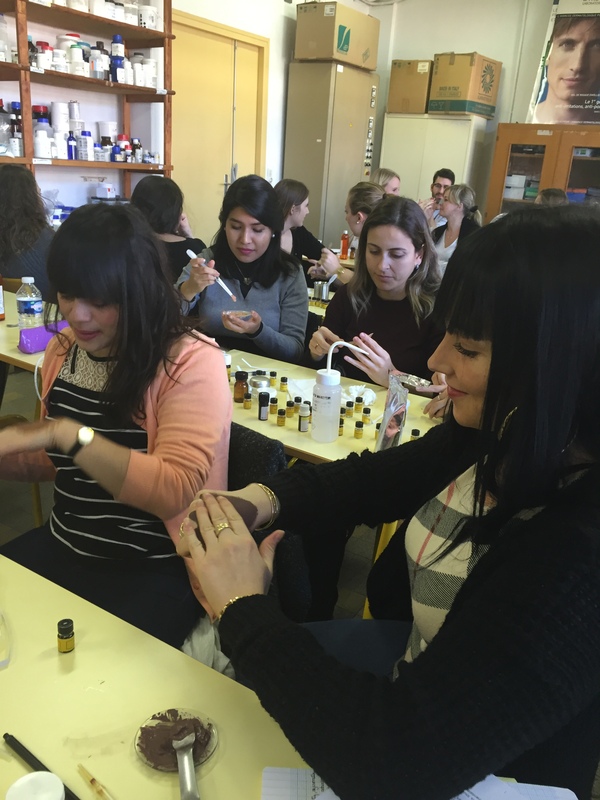 What can we do with Essential Oils to help us feel better when going through this disaster? In an amber bottle, place essential oils and carrier oil. Roll between your hands thoroughly. Apply to sinus areas, chest and upper back and corresponding reflex points on your hands and feet. Contraindications: Do not use in pregnancy and children under 2 years of age or if suffering from epilepsy. Please go to the lung organization below to follow precautions to take when in disaster such as fire. This entry was posted in Ashe, Asthma, Breathing Problems, bronchitis, Congestion, COPD, dizziness, Fire, headaches, nausea, News Updates, Smoke, wheezing and tagged Asthma, bronchitis, colds, congestion, COPD, dizziness, headaches, nausea, wheezing on August 19, 2018 by Lorrie Hargis. Back on the Road Again Emotional Healing Tour 2018! YOU DON’T WANT TO MISS IT. The tour begins in the city of Los Angeles (the city of Angels). Save the Date, as this is a limited engagement & very special event. Gain the tools needed to heal yourself & those around you, as well as valuable knowledge to reshape your negative past stories, in order to bring healing & balance! 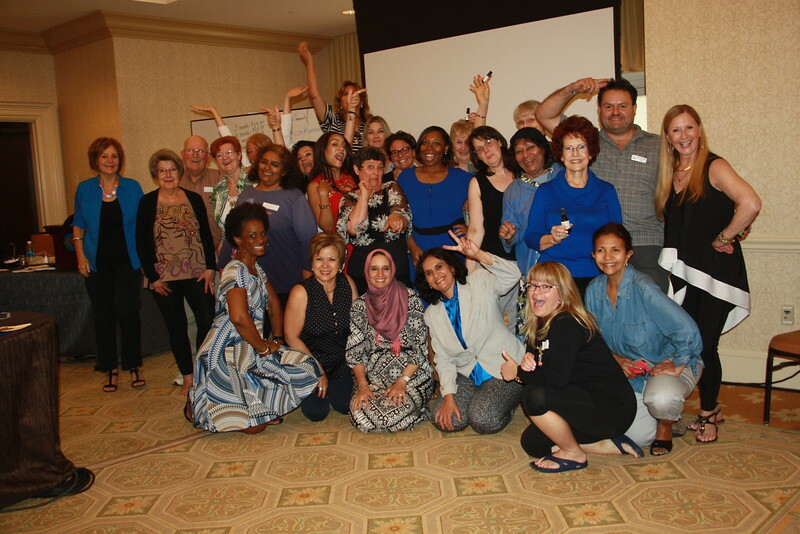 Your investment for BETTER Emotional Health is only $175.00 until Midnight March 21st after that it is $199.00 – LIMITED SEATS AVAILABLE……. 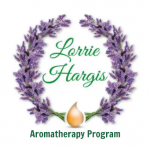 It is going to be an awakening, fun and practical hands on learning experience with Lorrie Hargis, Registered Aromatherapist, Certified Flower Essence Practitioner and renowned International Aromatherapy Teacher and Author. Your investment is $175.00 if you sign up before Midnight March 21st after that is $199.00 !! This entry was posted in News Updates on March 13, 2018 by Lorrie Hargis. ¡HA REGRESADO POR DEMANDA POPULAR! El año pasado y este año fue un tremendo éxito en Texas y Orlando, y ahora está sucediendo de nuevo en #WashingtonDC! Todo el mundo esta tan feliz! 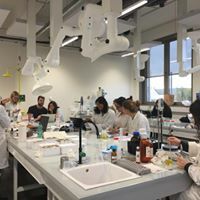 Únete a nosotros para un taller de sanación emocional épico, altamente experimental y práctico que combina el poder de los aceites esenciales y las esencias florales y las transformaciones internas que cambian la vida. 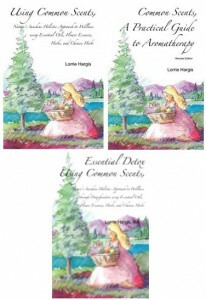 Lorrie Hargis es una #AromaterapistaRegistrada, Practicante Certificada en Esencias Florales, y renombrada #Maestra de #Aromaterapia, #Entrenadora y Autora. La clase sera interpretada EN VIVO en #Español por Dra. Julissa Hernandez, ND, CNHP, #DoctoraNaturopata, #Oradora Internacional, Maestra de #MedicinaNatural / #MedicinaChina, Personalidad Internacional de #Radio y #Television, y #Autora. Los aceites esenciales auténticos y las esencias florales que usted necesitará para la sanacion emocional. Cómo aplicar los aceites esenciales y las esencias florales con seguridad y eficacia. 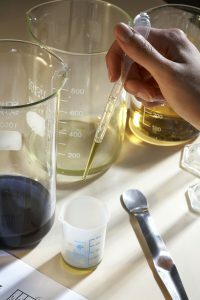 Formulaciones de aceites esenciales y esencias florales para la sanacion emocional. El arte antiguo de contar historias para la sanacion interna poderosa. Hacer tres formulaciones para llevar a casa con usted. MÁS su propia mezcla personal para lo qué le aflige. *El costo de registracion es $ 199.00 incluyendo BONOS. Lorrie Hargis, RA y la Dra. Julissa Hernandez, ND le están regalando sus libros por inscribirse en el Taller En Vivo! 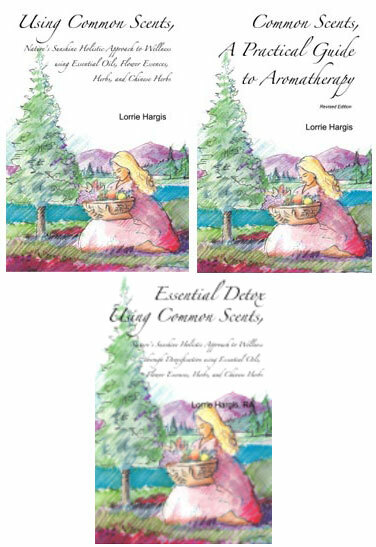 Libros: ”Common Scents, A Practical Guide to Aromatherapy” por Lorrie Hargis, RA y “El Enfoque Naturopático a la Fertilidad” (su libro en Español) por Dra. Julissa Hernandez, ND, CNHP. Lorrie y Dra. Julissa llevarán a cabo una firma de libros inmediatamente después que el taller termine de 6:30 a 7:30! Nos vemos allí, DC !!! This entry was posted in News Updates on October 5, 2017 by Lorrie Hargis. Did you know how many people suffer with Anxiety? According to the Anxiety Disorder Statistics. Anxiety Disorders affect 18.1 percent of adults in the United States (approximately 40 million adults between the ages of 18 to 54). – National Institute of Mental Health (NIMH). This is a lot of people and it seems to be growing. We can look at society in general and see why everything is going at lightning speed and yes our brains work fast but do our emotions? Well, the answer to that is a BIG FAT “NO” ! We have to have time to process our emotions. It is difficult to go from identifying an emotion and recognizing where it came from and then go straight to solution. It is IMPORTANT that we give ourselves time to process the emotion, recognize why we feel that way and where it all begin otherwise we are constantly being worried by the same thing, in our present or past that can lead to Anxiety and no solution how to resolve it and let it go. So Before we go to solution which is what we all want to do instead of going through the process. Let’s look at what anxiety is? Anxiety is a feeling of unease, such as worry or fear, that can be mild or severe. We all have some anxiety in our lives at point or another. For example- you could feel anxious before a test, performance or job interview which is perfectly normal. However if you are spending most of your day worrying and it is affecting your day, then you need to recognize it and seek help. Today, I am only discussing generalized anxiety disorder (GAD) which is a chronic condition that causes you to feel anxious about a lot of situations and issues, rather than one specific event. I call it being a worry wart. This is where you are anxious most days and you have a hard time remembering when you felt relaxed. Usually as soon as one anxious thought or worry is resolved, another one appears. This can cause mental and physical symptoms. If you know what is causing your anxiety such as a specific phobia like claustrophobia you would know that being confined in a small space will trigger your anxiety. Not knowing what is triggering your GAD then it can intensify the anxiety and you may start to worry that there is no solution. However, if you have GAD there are self -help treatments that could be help easy the symptoms of anxiety yourself. This usually involves working from a book or computer programme for around six weeks or longer. In some cases, you may be closely supported by a trained therapist who you’ll speak to every week or two. Some treatments only involve minimal or occasional contact with a therapist, who monitors your progress. Also cognitive behavioural therapy is very beneficial for anxiety. It can help you understand your condition and learn ways to manage your anxiety by modifying negative or unhelpful thoughts and behavior. Exercise regularly, particularly aerobic exercise, may help you combat stress because it encourages the brain to release serotonin which improves your mood helping you to not worry so much. Drinking too much caffeine can make you more anxious than normal. This is because caffeine can disrupt your sleep and also speed up your heartbeat. If you’re tired, you’re less likely to be able to control your anxious feelings. 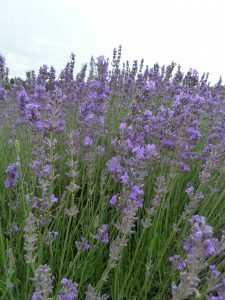 Lavender, Grapefruit and Patchouli are the essential oils that I am going to use today for you to make an Anxiety Spray. 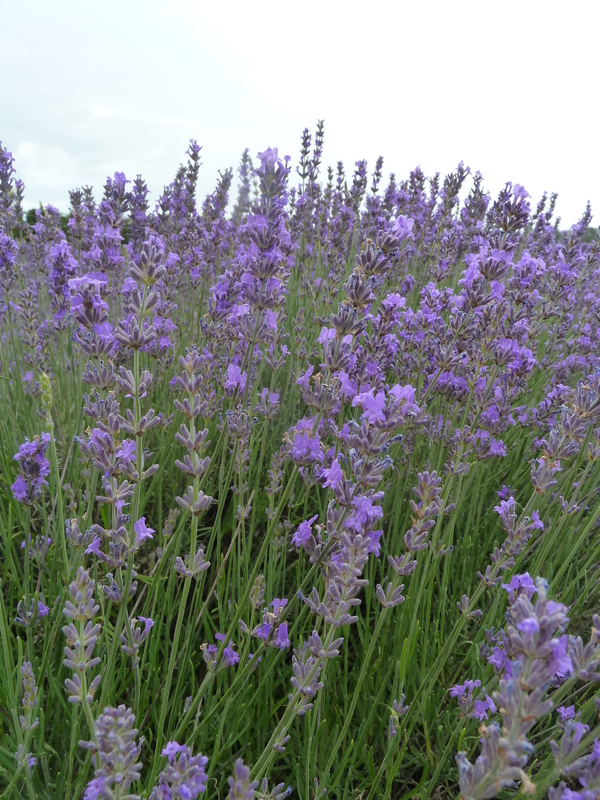 Lavender (Lavandula angustifolia Miller) Lavender Fine has a mellow, peaceful aroma which can be overwhelming. 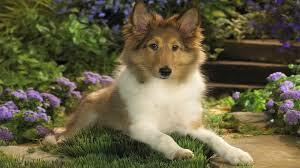 It is good for all kinds of nervous disorders like anxiety, hysteria, panic, mental exhaustion and headaches. Grapefruit (Citrus paradisi Macfad) Grapefruit has a fresh and sparkling aroma. It helps with clarity and confidence mentally. Patchouli ( Pogostemon cablin (Blanco) Benth) Patchouli has an aroma which is hot and earthy. It is helpful for depression, stress and exhaustion. 2oz. amber glass bottle with sprayer. Place essential oils in amber bottle. Add water. Roll between your hands to mix the essential oils thoroughly into the water. Shake before using. Spray in all four directions of the room. Caution: Do not get it on your furniture. Essential oils can possibly damage varnished wood. Our Emotional Healing is important. Take care of YOU! You are important. Don’t Forget your Essentials, Use your Common Scents! This entry was posted in News Updates on August 14, 2017 by Lorrie Hargis. 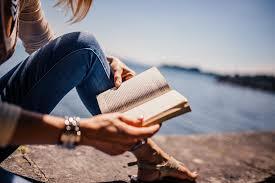 Summer time is an excellent time to catch up on your reading when laying by the pool, seaside or in the evenings when there is a cool breeze to cool you off which helps you to concentrate better. My Essential Summer Campers have been saying that they are diving into my books and booklets and really understanding the properties of essential oils after participating in Essential Summer Camp FREE webinar series about Orange essential oil. 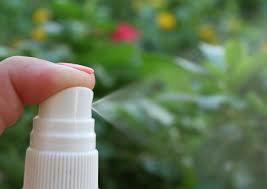 We have just one Webinar left in August called, Sensational Sprays! Contact ruth@lorriehargis.com to find out about upcoming dates! 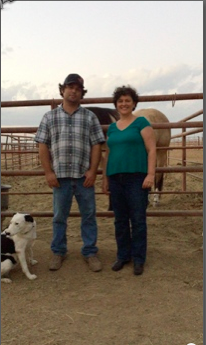 This entry was posted in News Updates on July 15, 2016 by Lorrie Hargis.